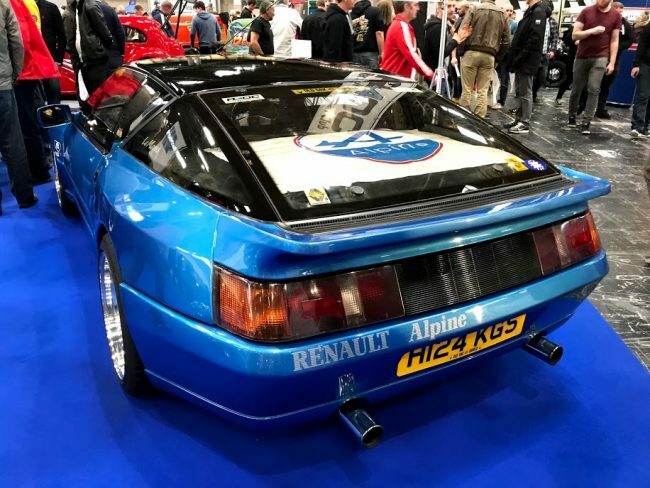 Is it a patch on the Techno-Classica Essen, which takes place in Germany every spring, and claims to be Europe’s largest indoor classic car event? For UK fans the answer is yes, if only in as much as it’s easier (and costs less) to get to. 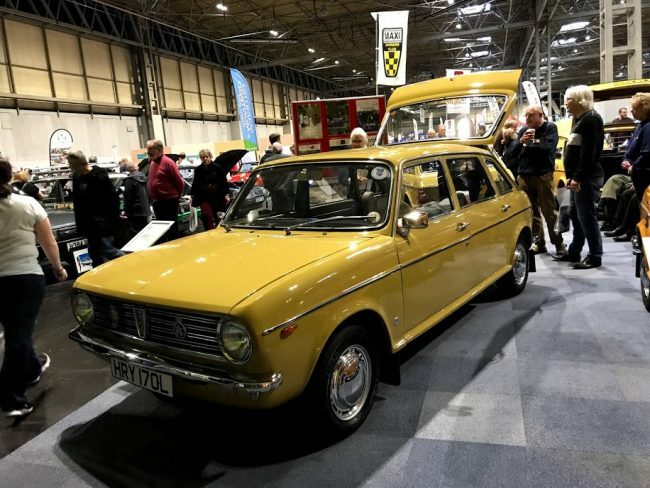 Essen dwarfs Birmingham in terms of scale, but for those who love the sort of cars that AROnline covers in detail, it’s true that the NEC is still the place to go to. As always, the best cars take some finding, but the effort is worth it. 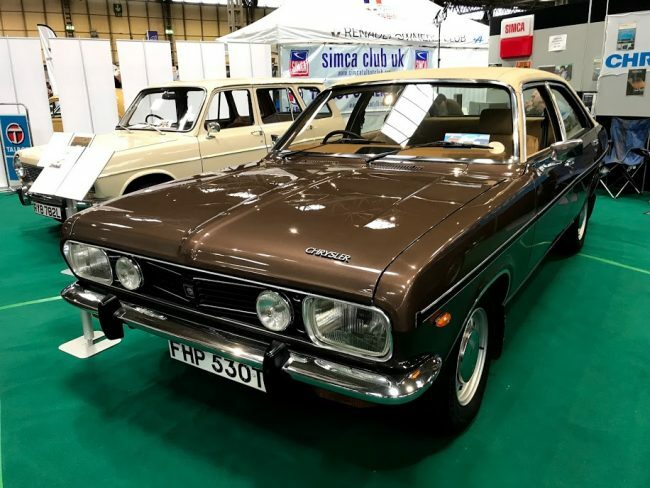 The best cars from the NEC are in the galleries below, but we couldn’t help but highlight the remarkable Chrysler 180 which took pride of place on the Simca stand – a true survivor, and one we thoroughly approve of. 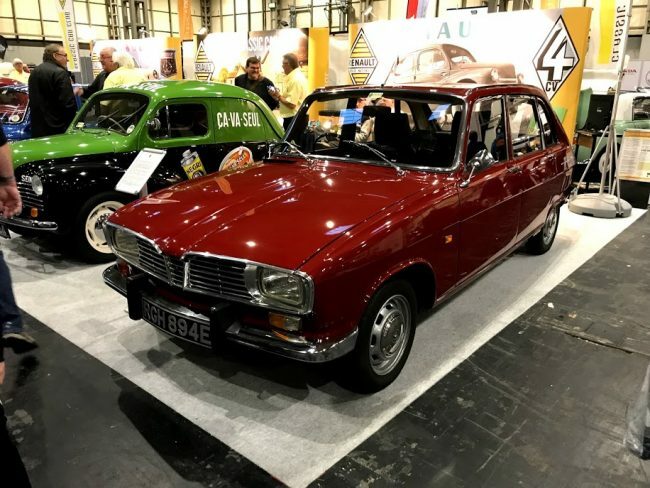 Star of the show? Perhaps… There are many more like this to enjoy below. In 2017, there have been numerous improvements to the show. 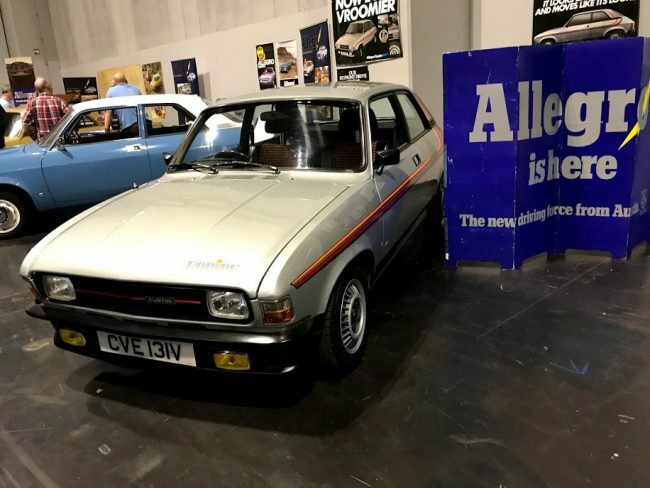 For one, the dismal 1970s-standard yellow/orange lighting in the halls has finally gone, meaning that you’re getting a much truer representation of the cars’ colours. It’s also so much brighter, which means you don’t emerge from the halls with a 1970s-style sense of doom and gloom. That makes all the difference. 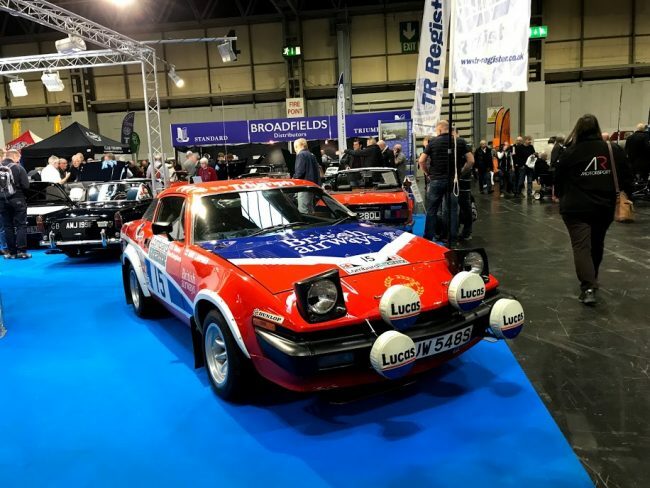 As for the show, we’ll leave the pictures to do the talking but, in true NEC style, there was a great selection of cars, and more importantly, some brilliant people with great stories behind them. 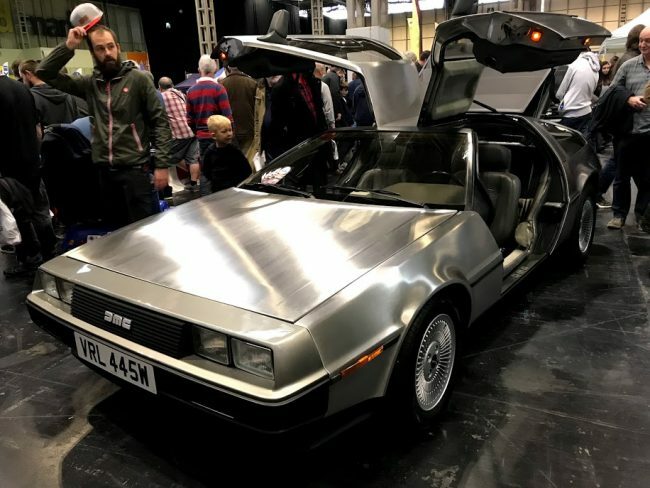 The halls seemed as crowded as ever (we’ll get attendance figures on Monday), the catering was as costly and unrewarding as ever, and – most importantly – the overall price of attending the event was hugely expensive: £26.50 per adult, and £12.00 for a day’s parking (unless you leave after 6.00pm when all the parking booths empty out). Great write up and pics, Keith. 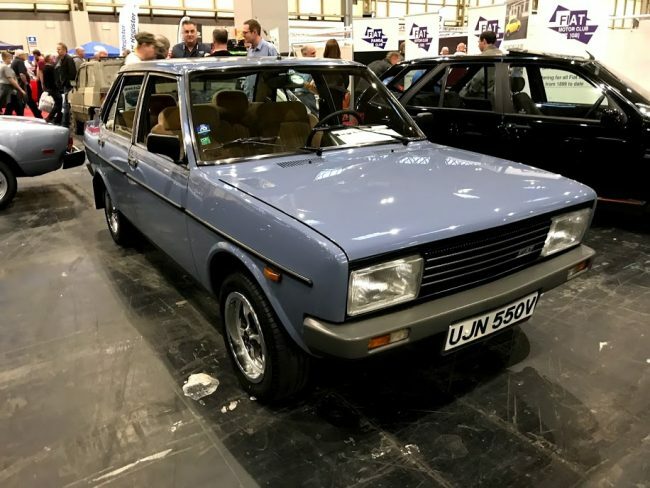 I must admit I haven’t been for three years as it was starting to get a bit expensive, even when driving up from East Devon in a diesel MG ZR (air con off and travelling at 70mph max) and taking our own food. I do miss going and hope to return next year and finally get to enjoy the new lighting inside the halls. You didn’t get around to the numerous Rover stands then? 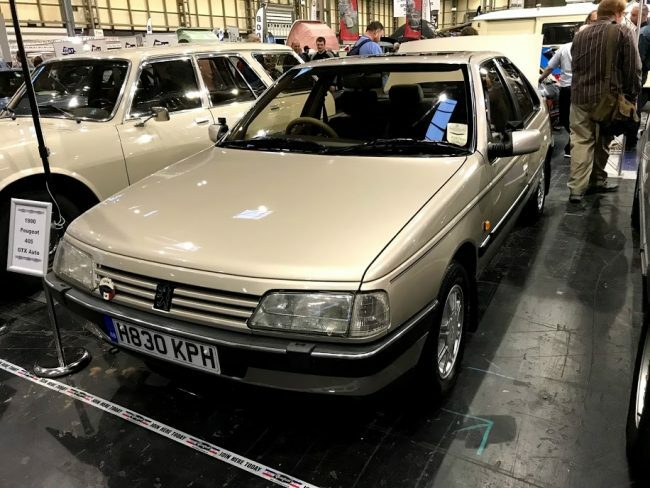 The 200/400 Owners Club did very well with the official theme and had a Honda Concerto…. Indeed I did. If you have images you want to share, I’m happy to post them here. An interesting collection of exhibits. 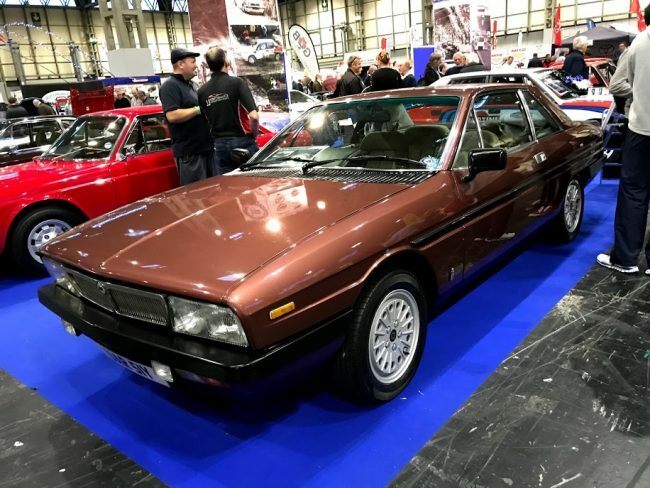 I’m not sure I share the enthusiasm about the Chrysler 180 at the top; it’s a worthy historical item, but that is possibly the worst colour scheme for a car I’ve ever seen. 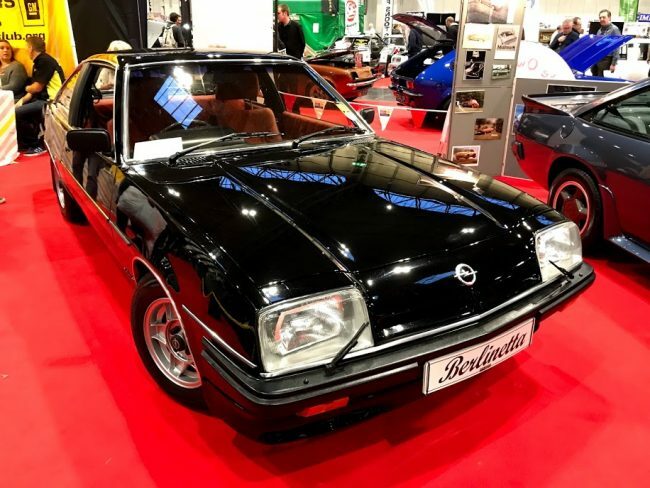 And the Opel Manta brings back great memories. 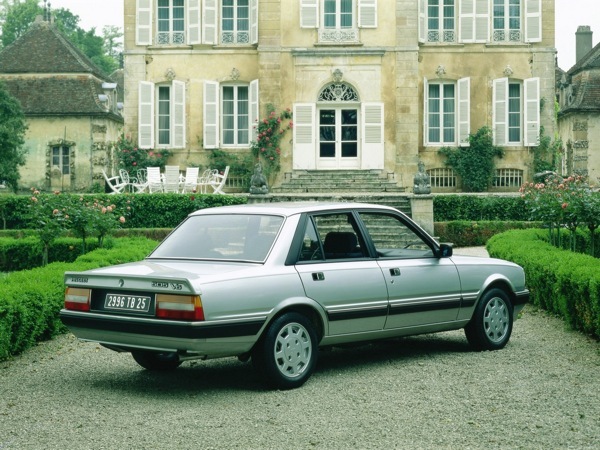 At various times in the 80s I had two of those and they were brilliant cars to drive; the thinking man’s Capri. 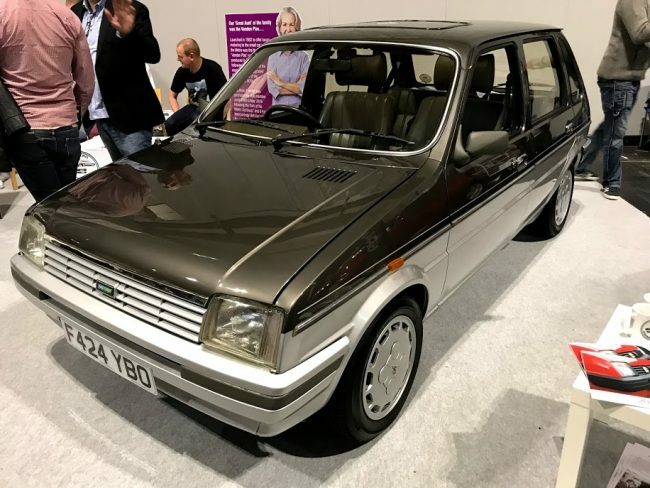 Blimey – that Cavalier is the spitting image of my old one, and mine was a V6 as well. 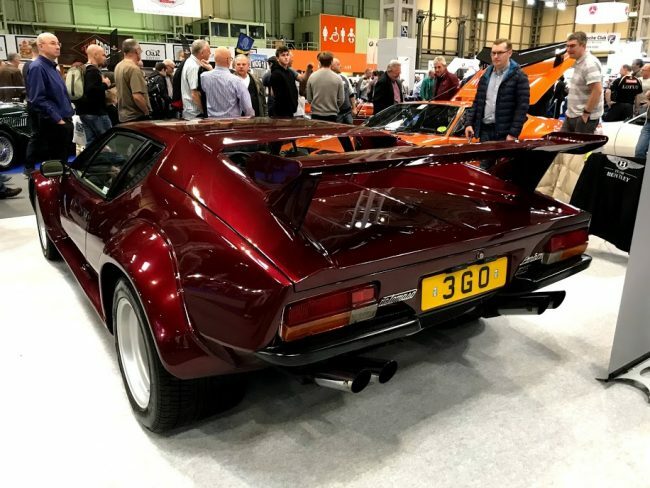 Great car and stonking performance in a straight line. 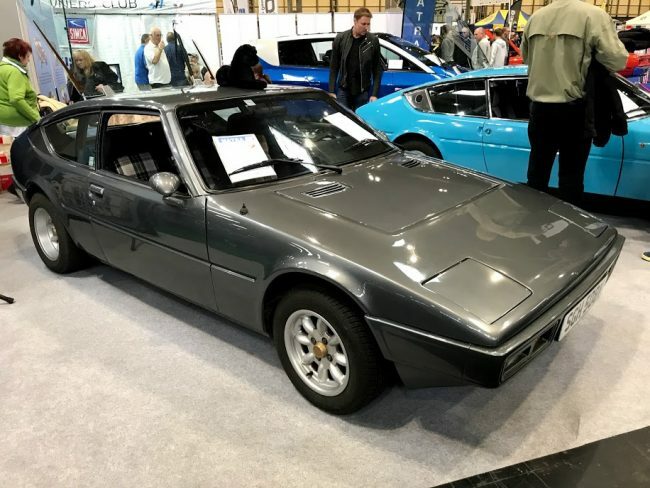 I still remember the occasion when I found myself on a deserted…erm…..private test track that in no way resembled the M27…*cough* at 2am when I decided to see just how close to its allegedly 149mph top speed I could get – I chickened out at an indicated 140 and it was still accelerating! Unfortunately, due to the big V6 up front, the straight line performance tried to continue when you tried to go round a corner, which was a little disappointing. 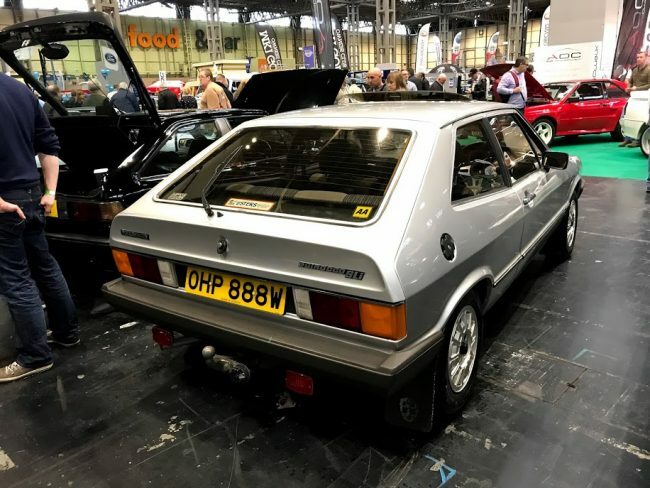 Mine also suffered a gearbox failure that left me only 1st, 2nd and 5th for a few weeks while I sourced a replacement – fortunately this wasn’t a problem with the V6! 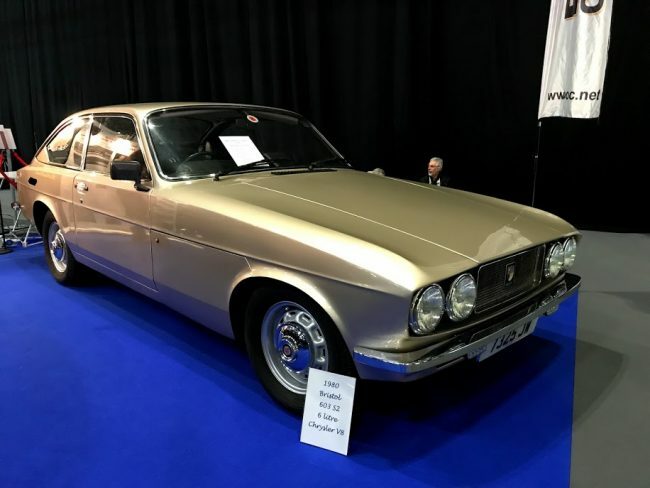 Great to see an Opel Manta on the list! 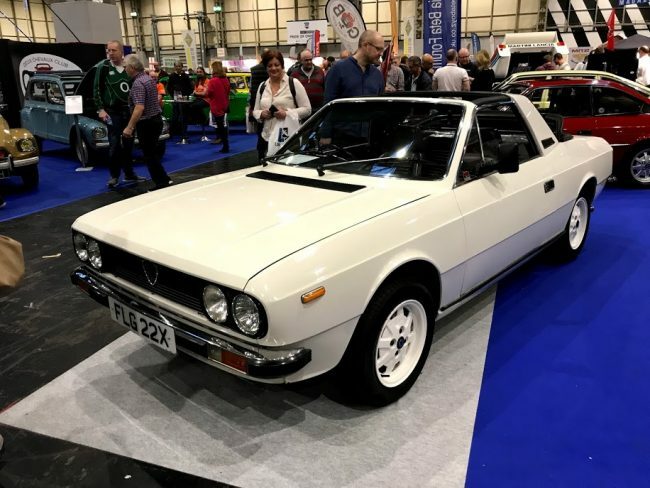 For too long the Manta has taken a back seat to other rear wheel drive coupes of the 1970’s and 80’s and it is good to see them starting to get the attention they deserve. 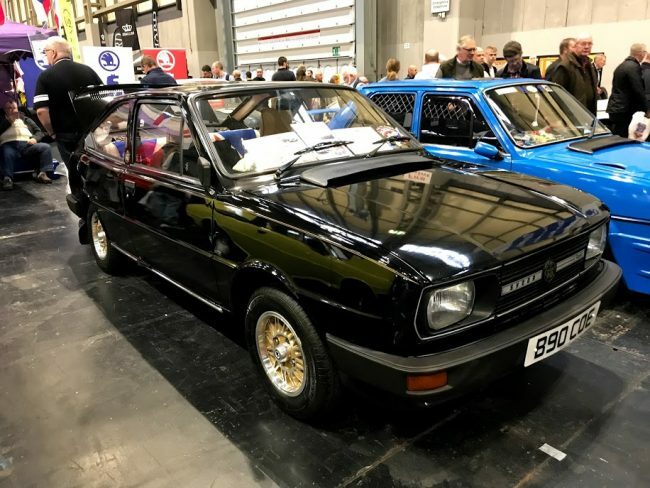 Having owned and driven various cars of this era over the years (Capri, Celica, Sirocco, 280Z etc), the Manta is one of the easiest to live with and gives a fantastic driving experience. 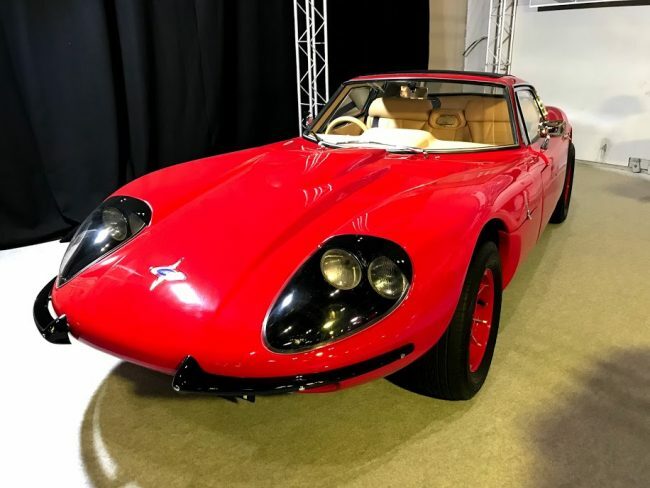 Even the humble 100bhp Berlinetta Coupe puts a real smile of your face behind the wheel. 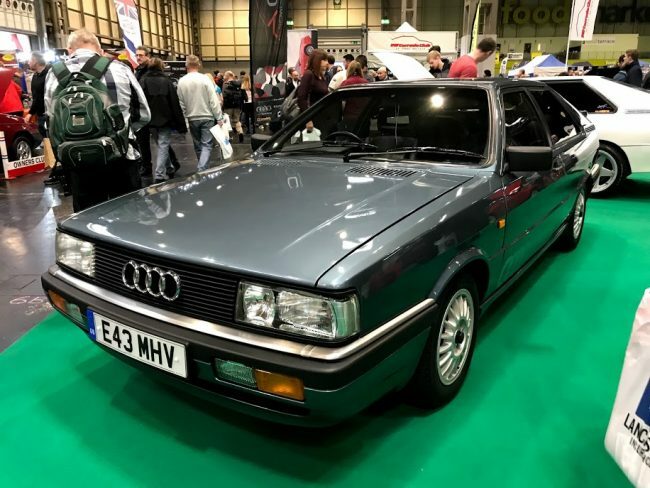 Prices are starting to climb now as those of us that grew up with these cars are probably at a stage in life where we can afford to relive some 1980’s nostalgia. 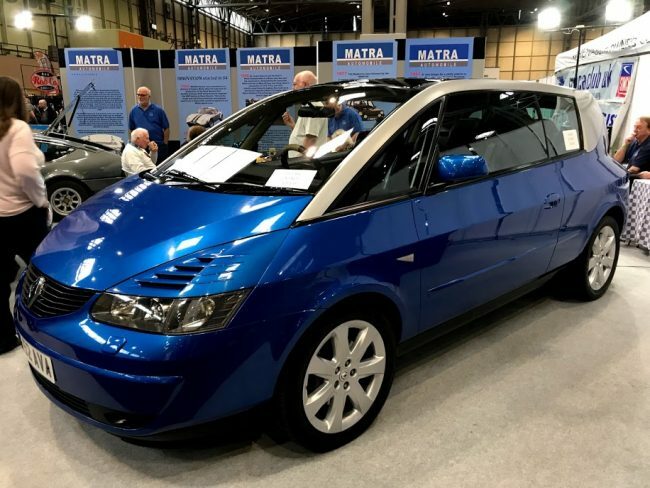 Buying a Manta is a good financial investment, with an excellent owners club to support you and some of the key parts being re-manufactured. 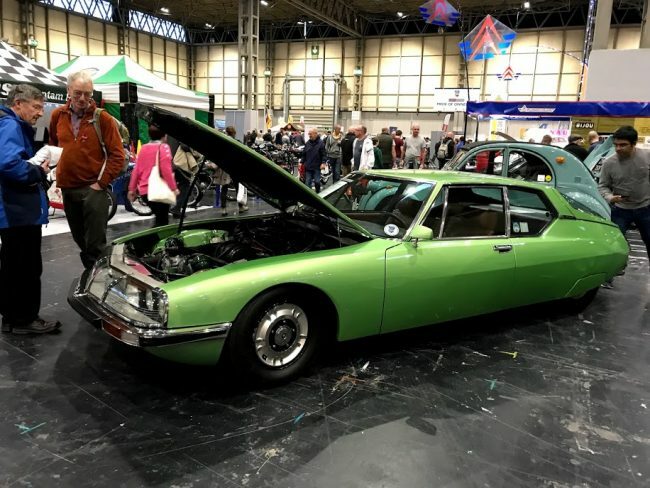 Tuning a Manta is also an interesting prospect, with that huge engine bay to play with, there is virtually nothing you can’t fit under there…..there is even a Jag V12 powered conversion about somewhere! 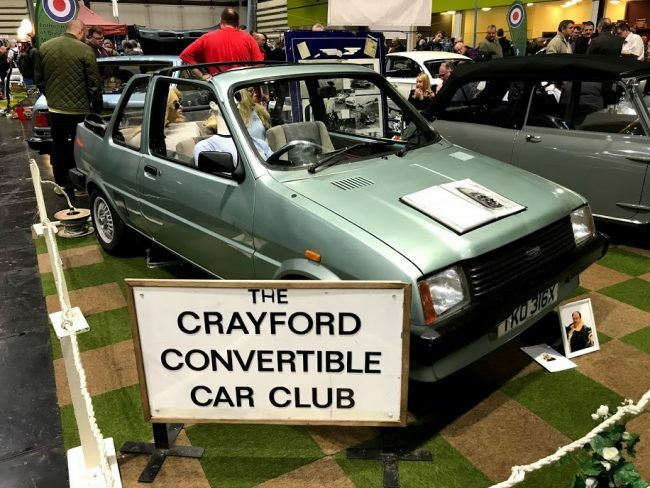 The standard motors are all easily tuned however, so something to fit all budgets. 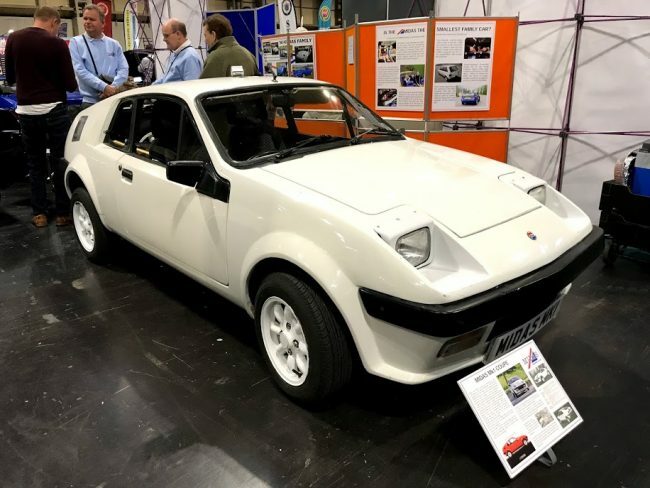 Prices of the Manta 400 have always been strong (one up for auction in December with estimate of £40 – £60K) but the standard road cars are also heading into 5 figures regularly now. 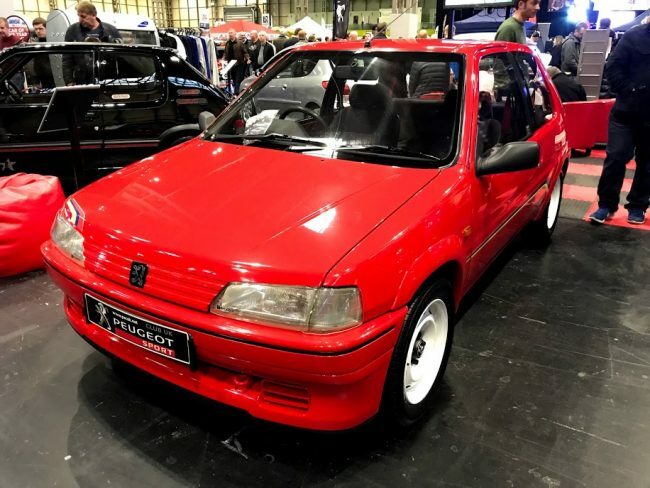 I remember once buying a Manta for £550 but that wouldn’t buy you a decent interior nowadays, so if you want to join the ranks of Manta ownership, you better not hang about! The best place to find one?……OMOC website ofcourse! If you are a member of a club you can get a discount. It cost me £21.70 to get in.